the Insider returns to give us some insight into the ghost shell issue. This info is gleaned from a discussion between two developers. As usual, take it with a grain of salt as an interpretation of what the developers said. 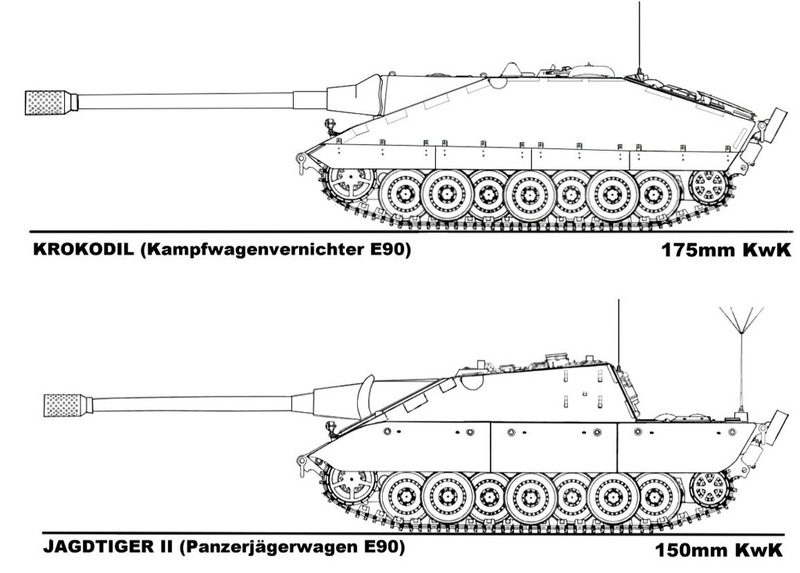 it’s been a while since the Jagdpanzer E-100 “Krokodil” appeared on World of Tanks forums as the tier 10 German TD candidate. Sure, it looks good but it has one serious problem: it’s a fake. Today Yuri Pasholok will explain where the hell did this fake come from. there seems to be some confusion about the announced removal of battletier 12 in 8.11 (on Tuesday), so I’d like to shed some light on the issue. Personally, I was just as confused as you are, but in the end, I think I understood what the developers meant by this and it is a pretty elegant solution indeed.